Essie Nail Polish, Booties On Broadway, 1525, .46 fl. oz. 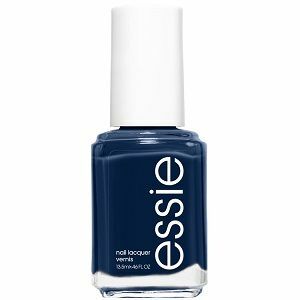 Rich, dark, navy blue creme nail color.